PQube (London, UK) August 2, 2017 – PQube and The Gentlebros are pawtnering up to release the adorable indie adventure game, Cat Quest for Steam on August 8, 2017 and on PlayStation 4 and Nintendo Switch in Q4, 2017. 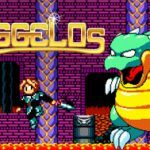 The Gentlebros, a small indie development team from Singapore, have been hard at work putting the final touches on Cat Quest, their epic tail of furballs and destiny, but found time to sit down and talk about the development of Cat Quest and tell us some interesting tidbits about the origin of the project. Cat Quest is an open-world top-down 2D RPG set in the wonderful world of cats. 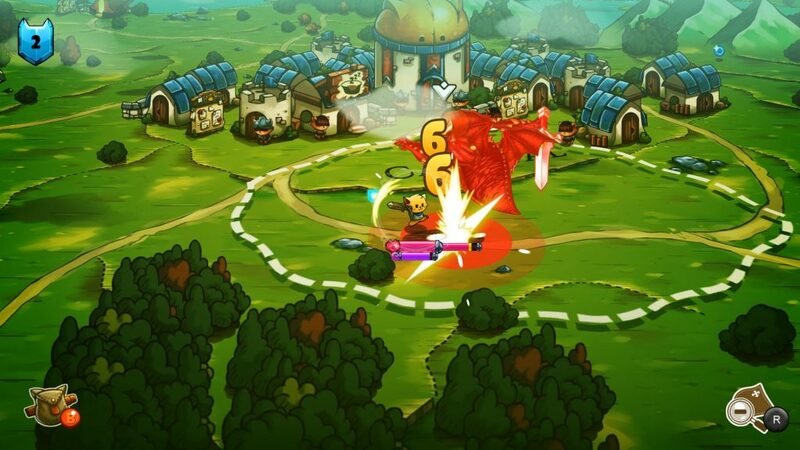 Engage in intense real-time combat, explore a massive continent, complete dungeons for epic loot, take on challenging quests, level up your spells and save the world of Felingard from certain catastrophe in Cat Quest. The catventure of a lifetime is here! Add Cat Quest to your Wishlist on Steam now! Cat Quest pounces on to Steam on August 8, 2017 and will be coming to consoles later this year! Check out #CatQuest on social media! For more information and the latest news, follow us on Twitter at www.twitter.com/PQubeGames, and on Facebook at www.facebook.com/pqube. 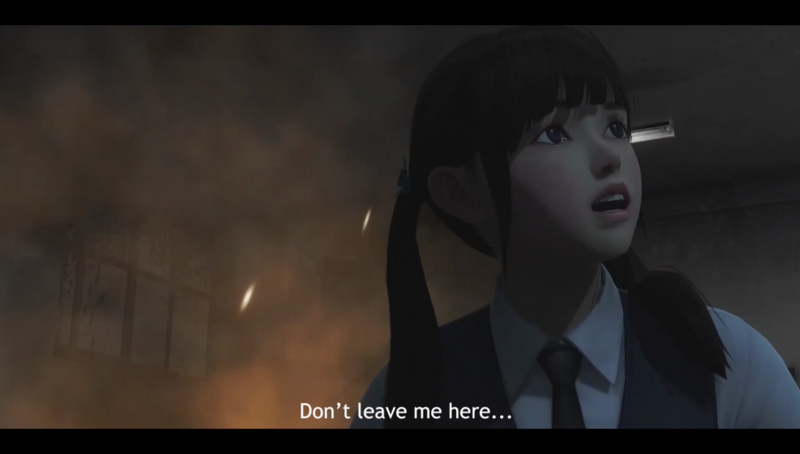 PQube (London, UK) July 27, 2017 – PQube is excited to reveal the new trailer for White Day: A Labyrinth Named School, the Korean horror gem that is being completely remade for modern audiences. White Day: A Labyrinth Named School will be releasing on Steam on August 22, 2017 and PlayStation 4 in Europe on August 25, 2017 and in North America on August 29, 2017. 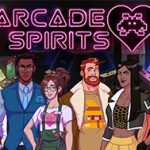 This all-time classic has now been completely remade with expanded gameplay features and new content – including an all-new unlockable sequel story. Ji-min Yoo, a brand-new character, takes centre stage and faces the terrors of the night in a thrilling mystery that explores the history of the school and takes place during the events of the main game. Well known to fans of the Asian games scene, White Day: A Labyrinth Named School has long been considered a hidden gem in the horror genre – a bone-chilling first-person survival horror game with eerie atmosphere, intense chase sequences, dynamic scare system, evolving puzzle solutions, a branching story and multiple endings. White Day: A Labyrinth Named School will test your nerves from August 22, 2017! 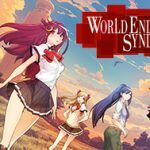 Pre-Order White Day: A Labyrinth Named School now! The Sun and the Seas are no match for these! 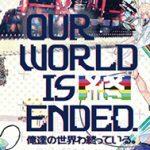 PQube (London, UK) July 25, 2017 – Wherever we go, the only question on everyone’s lips is “Which God’s Next?”. Finally ready to answer the cries of the people, developer Digital Crafter is pleased to announce the latest additions to the FIGHT OF GODS roster – Moses and Amaterasu! FIGHT OF GODS is coming to Steam on August 22, 2017! Chiseller of tablets and parter of seas, this prophet cannot be underestimated. A slave who resisted the pharaoh and led his people to freedom, he’s seen some things and knows how to throw down with the best of them. 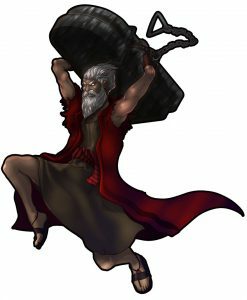 Arriving in a parallel world and thrust into the FIGHT OF GODS, Moses is here to let his punches go! Armed with the power of the ten commandments, Moses crushes his opponent with the stone tablets of wisdom. Don’t be fooled by his wizened visage, Moses moves and twirls with the quickness of a cat, using his powerful tablets as a counter-weights. And even when all seems lost, he can part the seas and reveal the path to victory! The Goddess of the Sun and Mother of Emperors enters the FIGHT OF GODS. Her grace and beauty is only matched by the fiery fury of her arrows. 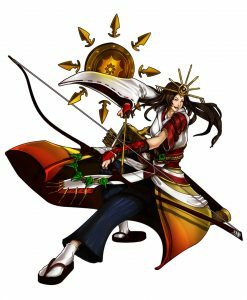 A ranged specialist who can fire projectiles from a multitude of angles, both grounded and in the air, Amaterasu controls the screen with expert precision. If the opponent gets past her dominant zoning game, her uppercut, sun shield and wide-arcing Heavy attack can keep the opponent at bay and re-establish distance. Who will be joining these six gods in battle? Digital Crafter once again invites players to discuss which deity should be revealed in the near future as it asks: Which God’s Next? FIGHT OF GODS brings the ultimate battle of destiny to Steam on August 22, 2017! Check out #FIGHTOFGODS on social media! For more information and the latest news on FIGHT OF GODS, follow us on Twitter at https://twitter.com/FightOfGods and on Facebook https://www.facebook.com/FightofGods. 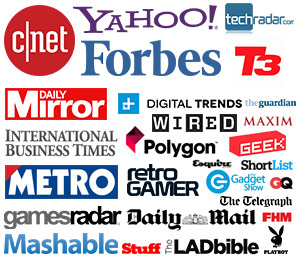 Follow PQube on Twitter at www.twitter.com/PQubeGames, and on Facebook at www.facebook.com/pqube. UNDER NIGHT IN-BIRTH Exe:Late[st] is Coming to Europe! PQube (London, UK) July 21, 2017 – PQube is excited to announce that we will be releasing the critically acclaimed fighting game by Arc System Works and French Bread, UNDER NIGHT IN-BIRTH Exe:Late[st], for European territories in 2017! UNDER NIGHT IN-BIRTH Exe:Late[st] will be coming to PlayStation 4, PlayStation 3 and PlayStation Vita in Q4 2017. 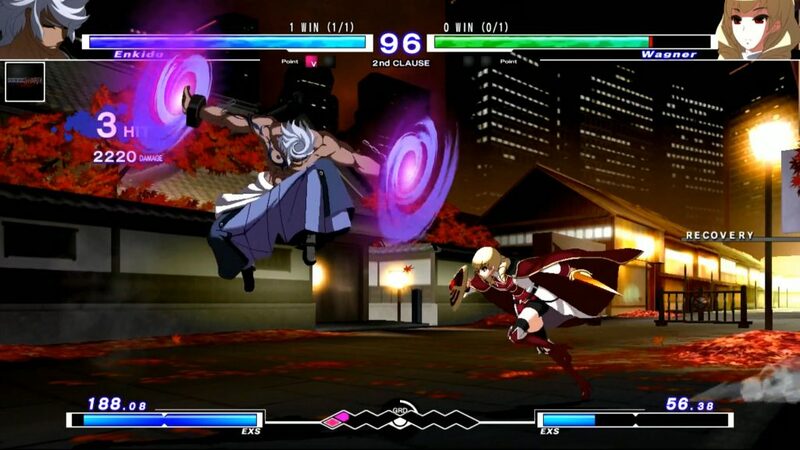 Widely considered the missing link between traditional 2D fighter gameplay and the over-the-top craziness of ‘anime’ fighters, UNDER NIGHT IN-BIRTH Exe:Late[st] is the new fighting game by developer French Bread, creators of Melty Blood, the cult-classic fighting game that’s been a staple of Japanese arcades for years. UNDER-NIGHT IN-BIRTH Exe:Late[st] takes place in a fictional modern-day Japan, where a mysterious event called Hollow Night occurs on a monthly basis. During the Hollow Night, shadowy creatures called Voids appear and attack innocent people. Survivors of these attacks sometimes develop special abilities and become known as an In-Birth. 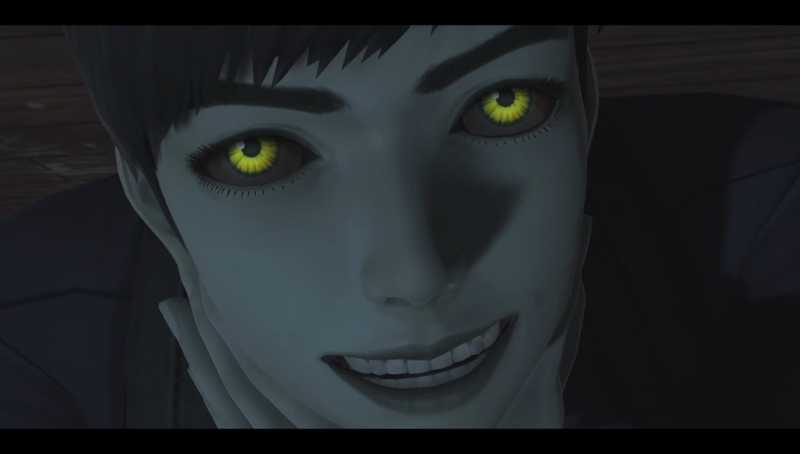 The game follows a young man named Hyde, a survivor of one of these attacks, as he becomes involved in the goings-on around the Hollow Night phenomenon. New Stages – 4 new stages to do battle on, Cafeteria, Children’s Playground, Momiji Alley and the Cathedral of the Far East. Combo Challenge Mode – Learn new combos and take on some of the hardest challenges in the game. UNDER NIGHT IN-BIRTH Exe:Late[st] will battle it out on PlayStation 4, PlayStation 3 and PlayStation Vita in Q4 2017. Pre-Order UNDER NIGHT IN-BIRTH EXE:Late[st] now! Check out #UnderNight on social media! 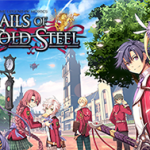 For more information and the latest news, follow us on Twitter at www.twitter.com/PQubeGames, and on Facebook at www.facebook.com/pqube. 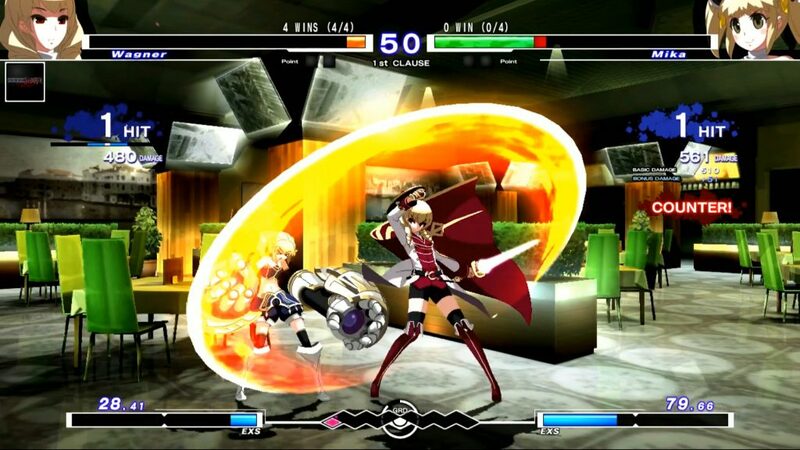 ©ARC SYSTEM WORKS Licensed to and published by PQube Limited. 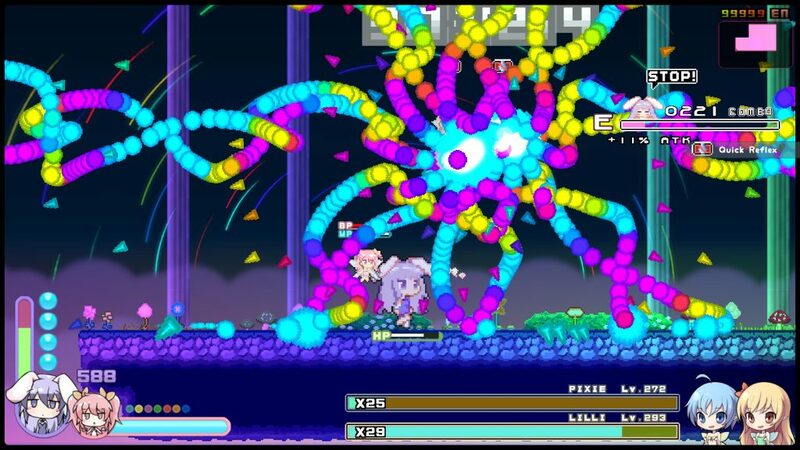 Rabi-Ribi EU Console Release Date Revealed! 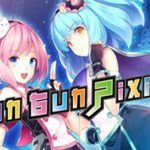 It’s almost bullet-hell bunny time! 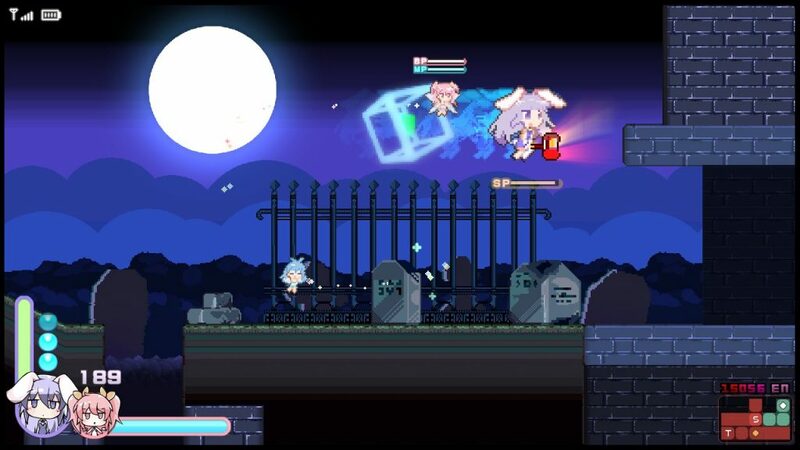 PQube (London, UK) July 20, 2017 – PQube is excited to announce that we will be releasing the adorable bunny-based side-scrolling action game, Rabi-Ribi, on PlayStation 4 and PlayStation Vita in Europe on September 1, 2017! 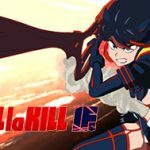 Check out #RabiRibi on social media! 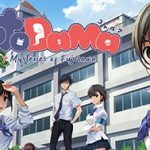 For more information and the latest news, follow us on Twitter at www.twitter.com/PQubeGames, and on Facebook at www.facebook.com/pqube.